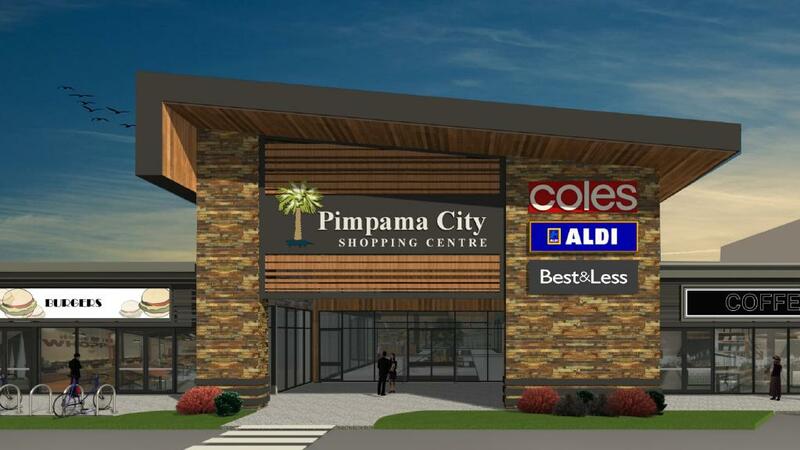 The Gold Coast Bulletin has uncovered construction is fast progressing at the site of the $100 million Pimpama City shopping centre with the first shops set to open. The largest commercial project undertaken by father and son developers Norm and Greg Rix will be launched in three stages. 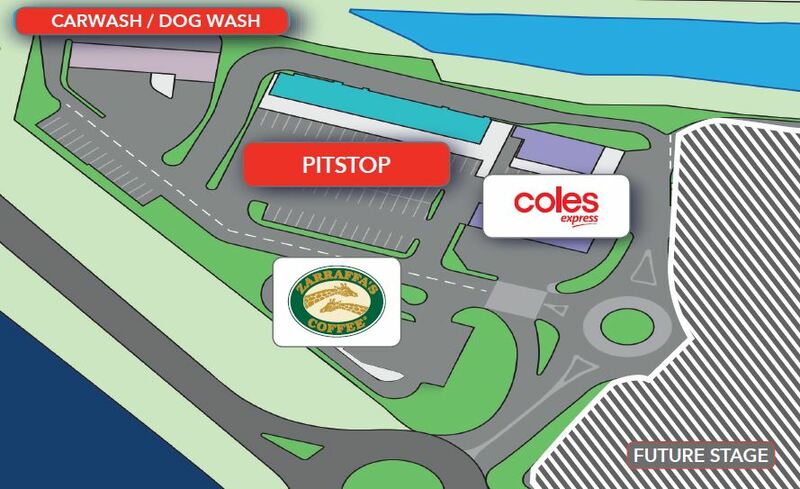 The first stage, to open in the next few weeks, will feature a 150sq m Zarraffas drive-though outlet and 200sq m Coles express service station. A large car wash facility, with four self-serve wash bays, will open in April. Greg Rix said the opening of the second stage, featuring a 4000sq m Coles supermarket and 1810sq m Aldi supermarket, was scheduled for early September. “This development is being driven by exponential population growth,” he said. Mr Rix said the centre, being built on a 16ha site at 105 Pimpama Jacobs Well, was a different type of shopping mall from the $470 million Westfield Coomera Town Centre due to open this year. “The Coomera Town Centre has a different order of shopping,” he said. The builders for Pimpama City are Brisbane-based Lanskey Constructions and Gold Coast builder ACDO Constructions. The first two stages will offer 14,000sq m of retail space, with tenants, apart from the major supermarkets, including Best and Less, Chemist Warehouse, NAB, drive-through Subway, Hungry Jacks, KFC, Jetts plus 30 speciality stores. Mr Rix said the hotel and liquor store will add just under 2000sq m of space, and are set to be operated by Tony Burnett Hotels. 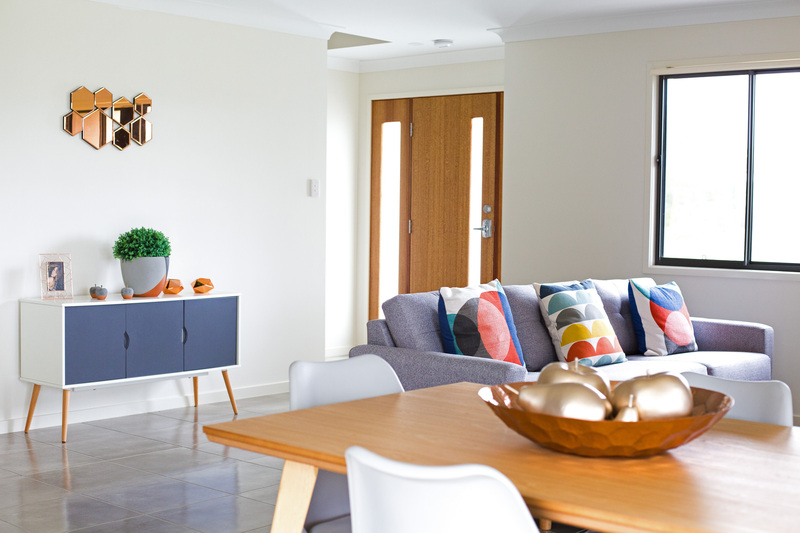 Explore the Pimpama Village & surrounding Display Homes here | 3D walk thru available. He said Rix Developments is in negotiations with large-format major retailers to lease space in the third stage. 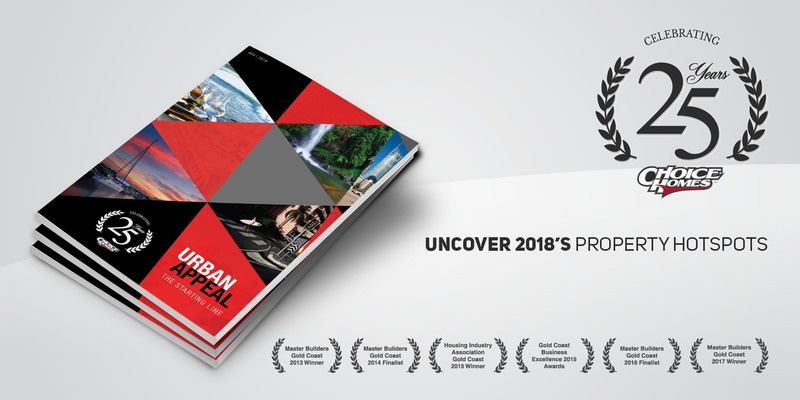 The site was assembled since 2010 through purchases from Mirvac, the Main Roads Department, the city council, and a mortgagee to developer Mike Moorhead. Source: Gold Coast Bulletin.